A trip to New Orleans may be out of the question, but that doesn’t mean you can’t experience Mardi Gras magic. 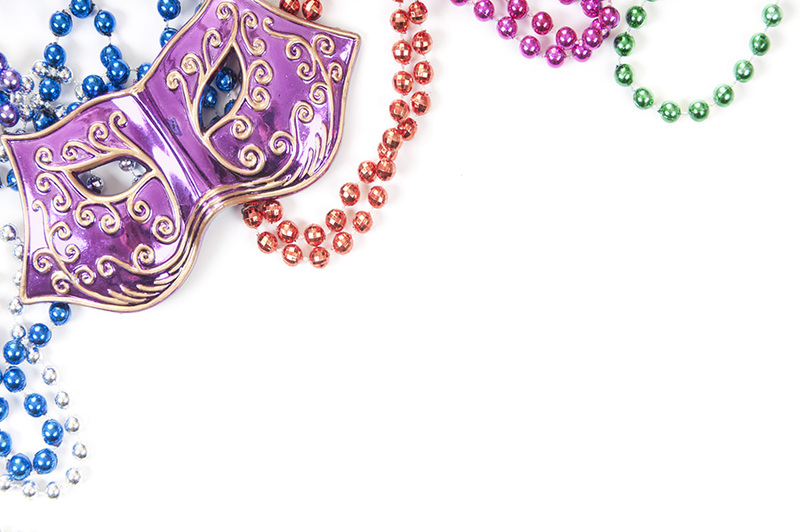 Revelers donning masks, beads, and colorful costumes will flock to the Leesburg Mardi Gras on Feb. 16. In addition to street performers, stilt walkers, jugglers, and fire eaters, the event also features a kid’s parade, a pet parade, and live concerts. Call 352.365.0053.